With operations all over the globe, Liberty Mutual Insurance Company helps people to realize their dreams and protect their assets. They have committed to support the community by providing insurance services for what they cherish. Each policy is specific to suit the customer and their needs. Whether it is a small company, large business or a corporation, there is a solution for all. Liberty Mutual has a call center, extensive website and a network of brokers and agents. The (MEIA) Massachusetts Employees’ Insurance Association was the forerunner of Liberty Mutual Insurance. Their strong background dates back as early as 1912 and policyholders owned the company. It was only in 1917 that MEIA changed the company name to Liberty Mutual Insurance Company. Liberty Mutual offers auto insurance to a motorcycle, watercraft, car, classic & antique, RV, Off-road vehicle, and ATV. 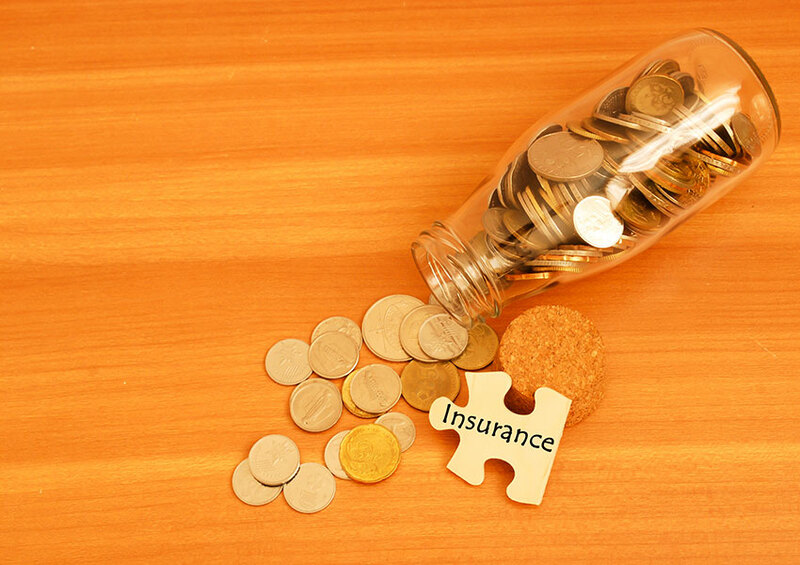 Under property insurance, they offer coverage solutions for landlords. They also offer Condo, mobile home, renters, flood, homeowners, and umbrella policies. Liberty Mutual also specializes in the Annuity plans, life, health, and family insurance. With so many options, you may purchase many products and bundle to save. Under these products, they cover identity theft, pet, and life insurance. The online web access is very user-friendly for managing your policy billing and payment options. They also offer Roadside Assistance. This includes towing, reviving a dead battery and unlock the car doors. Auto Insurance: Since every customer has their unique needs and Liberty Mutual has policies for every situation. They have a vast variety of coverage options, discounts, and benefits to make your policy more affordable. Life, health and family insurance: Liberty Mutual has Term life, Universal life, and whole life insurance. There is a product for every type of family coverage. Also, you may also use their comparison chart to compare and choose the right product. A personal umbrella protection from Liberty Mutual is useful to cover for liability expenses and damages. It includes you and your family members on the policy for home, auto or recreational vehicle accidents. This gives extra liability coverage for any shortfalls in your auto or home insurance policy. In the case of a lawsuit, you may claim for paying legal fees of attorneys and defense costs. 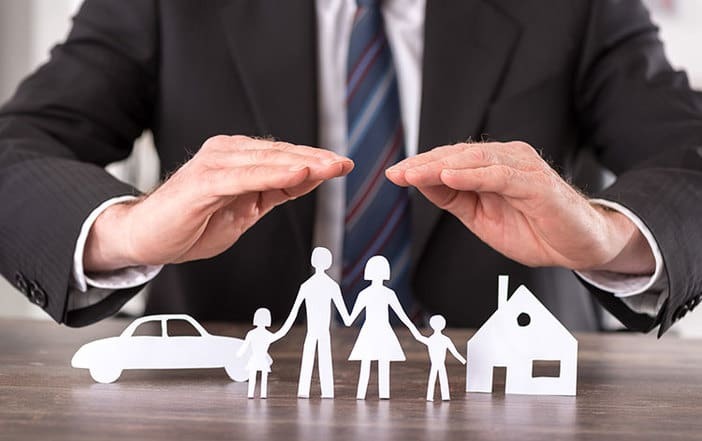 Covers you and members of your household who have insurance under the Umbrella policy. In 2015, Liberty Mutual Holding Company reported revenues of $37.6 billion and assets worth $121.7 billion. So, their stability is pretty solid and they are one of New York Stock Exchange’s most extensive insurer. They operate in more than 17 countries across the world. Their latest acquisition of Penta Security in Chile has made Liberty Mutual a prominent insurance player in Chile.